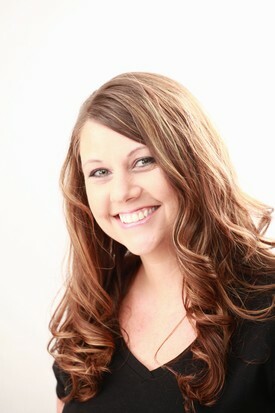 Amy is our Office Administrator and has been in the dental field since 2001. She is excited to work with such an exceptional team in an office environment that is relaxing and welcoming. In her spare time she enjoys spending time with her family, going to the lake, cooking and gardening. She joined the team at Little Fish in 2010. 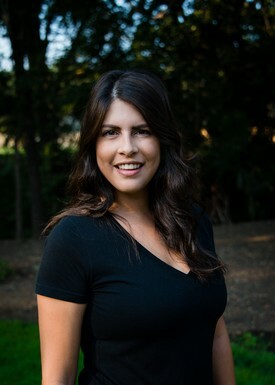 Marissa joined our team in 2013 as a front office assistant. Over the years she has taken on many different roles in the office such as marketing and assisting, she reached her ultimate goal of becoming an RDA in 2017. She enjoys all the different aspect of working here at Little Fish Dental. In her spare time she enjoys renovating her first home, traveling and spoiling her Great Dane, Dante. Melissa has been a RDA since 1996 and has enjoyed working with children for all of those years. She finds working with children both rewarding and challenging. She Enjoys Hiking, Kayaking and spending time with friends and family. Melissa also has a Yorkie dog named Trixie, which she loves to spoil. 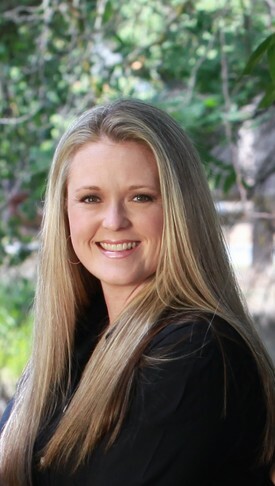 She joined the team at Little Fish Dental in 2012.